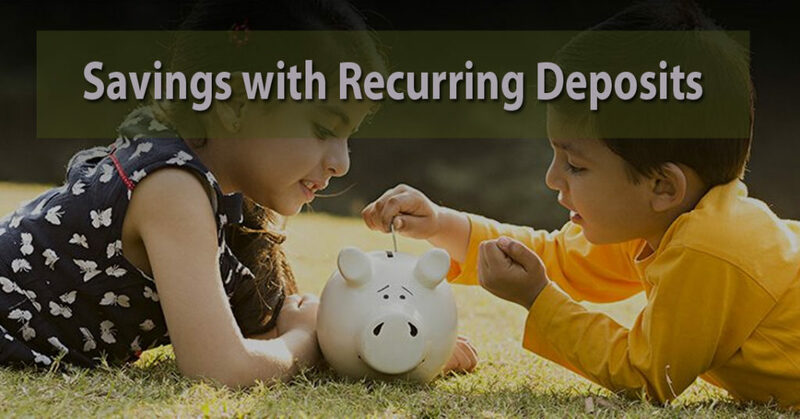 Recurring deposits are a good starting point for those who wish to create regular savings and also earn good interest on the same. This article looks at the benefits of RD accounts for your financial health. As a new investor, you are justifiably cautious about spending money on risky investments that might tank. You are always on the lookout for fail-safe options in stocks and bonds, but most market-linked opportunities always come with an underlying element of risk. It is time to turn to a simple, affordable and quite safe option: the recurring deposit. A recurring deposit or RD account is a simpler version of the fixed deposit. 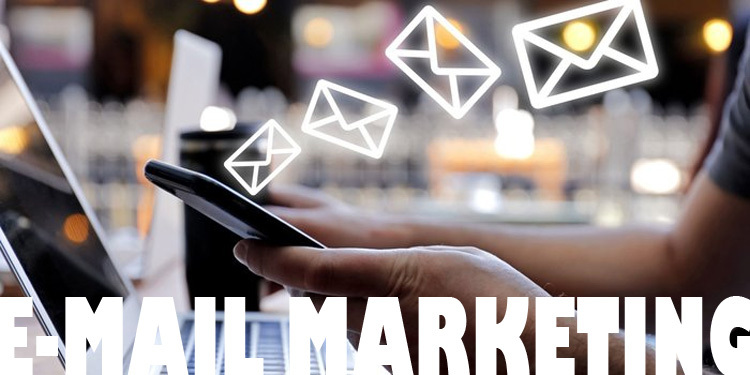 In a fixed deposit, you set aside a lump sum amount of money in the account, and it is paid a particular rate of interest throughout the deposit cycle. At the end of the deposit tenure, the money is returned to you with the interest earnings on it. However, in a recurring deposit, you deposit equated monthly sums towards a larger whole. You can open an RD account if you have a savings account with your bank and a proven source of monthly income (since the deposit is auto-debited from your account every month). It is a more affordable form of investment than the fixed deposit, since you can pay as little as Rs 2,000 per month towards the account. Leading banks in India offer competitive recurring deposit interest rates. You can check the recurring deposit interest rates being offered for certain tenures, and the minimum deposit amount to be paid monthly, on your bank’s smartphone app or website. How does it help your finances? * It encourages you to save. Though each of us would like to save a part of our income every month, it can become difficult to do so when there are several expenses competing for a share of your salary. However, since the RD money is auto-debited from your account every month, no further intervention is needed on your part. Thus, money is automatically saved easily.